April Fool’s Day is here and even if it’s not, pranks are always fun in the right situations. But there are so many different pranks and some of them have been outplayed. 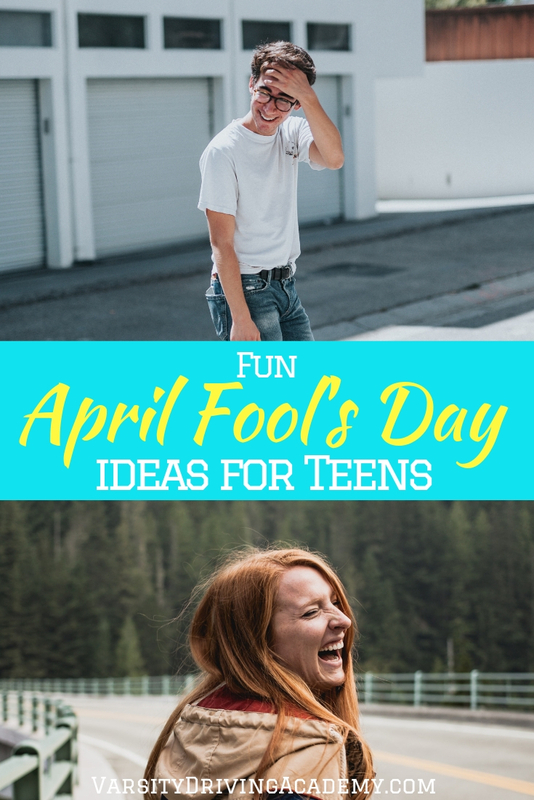 What we need are some fun April Fool’s Day ideas for teens to prank their friends, families, and just about anyone they can think of. Just remember, some people don’t like to be pranked, choose your victim wisely. 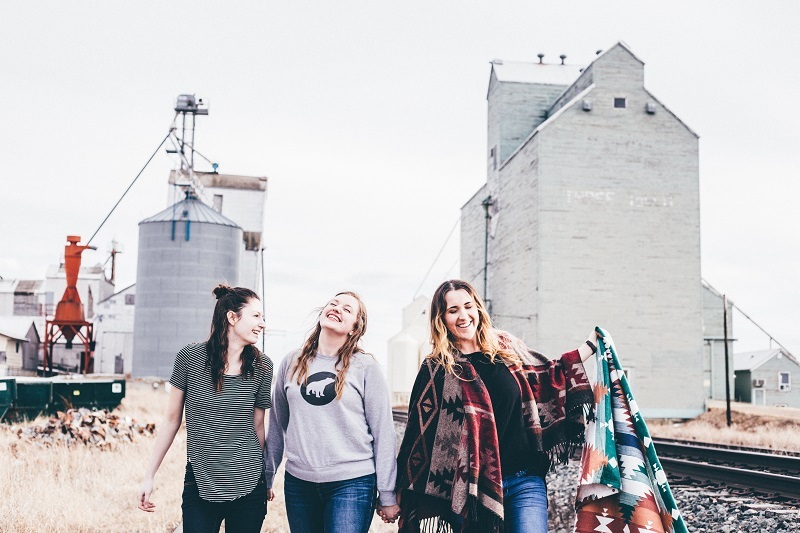 Use fun the most April Fool’s Day ideas for teens to have a little more fun as we enter spring and celebrate the end of winter. If your family is a soap bar family, this prank is perfect. You will need a bottle of clear nail polish and a dry bar of soap. Take that bar of soap and coat it a few times in clear nail polish. Once each layer is dry, put the soap back in the shower and wait for people to talk about how the soap wasn’t producing any suds. 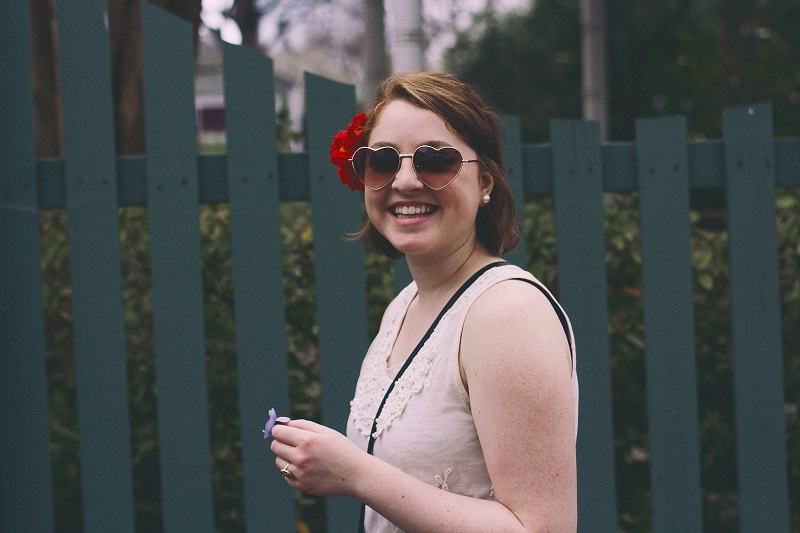 Does your mom have a lot of family photos hanging throughout the house? Take them and turn them upside down. This will require a bit of work but it will be worth it. Wait until mom goes to bed and then get to work, take down each frame and turn the picture inside upside down. Put the frame back and repeat that process with every frame. Who doesn’t love coming to class only to find free doughnuts being offered in a class? Well, let’s prank those people who love that. Bring in a box of doughnuts to class. First, get the box, we all know the pink doughnut box or a Krispy Kreme box. Instead of filling it with doughnuts, fill it with veggies, celery, carrots, broccoli, whatever you want. Then, put a single piece of tape on the front lid to hold it closed and bring it to class. Wait for the first brave soul to go and grab a doughnut and be ready to yell April Fools! Get to class before your teacher and have a balloon, some tape, and a couple of needles with you. Place the balloon on the floor, against the wall where the door will come in contact with the balloon. Then, tape the needles to the door in a spot where the needles will surely pop the balloon. Wait for your teacher or fellow classmates to open the door all of the way. Have a stash of rubber bands? No? Get some and put them to funny use. Grab a friends phone and start wrapping the rubber bands around the phone. Make sure to alternate which way each rubber band is stretched around the phone to make the struggle even more tiresome. The, simply hand them the phone and watch them struggle to get the bands off. You could also just slip the phone back into their bag and let them figure it out the next time they go to pull out their phone.